As you’ll no doubt be well aware, there are only ten positions available in our list of the top ten pop singles of the year. And as you’ll no doubt also be aware, there are often plenty of totally decent pop singles that deserve a little tip of the hat that don’t quite make it into our top ten. That’s not to say they’re not brilliant. This is, after all, our list and tastes are incredibly personal. We kick off our list of honourable mentions with a pretty obvious entry. 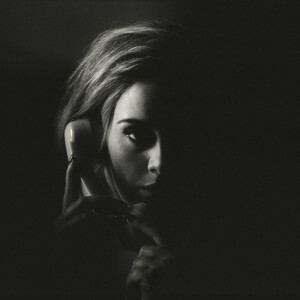 There’s no denying the impact Adele had on the music charts late this year when she dropped ‘Hello’. 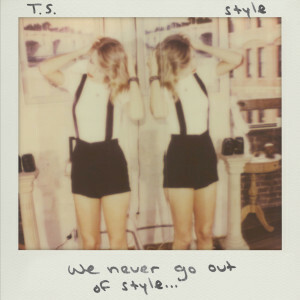 The first single from her record-breaking album ’25’, it may only have been out for nine weeks, but its four times platinum certification is telling. Classic Adele, the song smothered charts across the planet, signalling the return of one of our favourite vocalists. 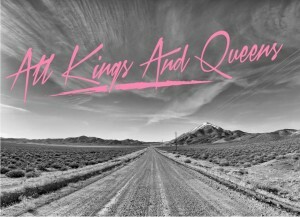 Never heard of All Kings & Queens? No, neither had we. Furthermore, we didn’t actually feature this single on the site when it first dropped a few months ago. We clean missed it. 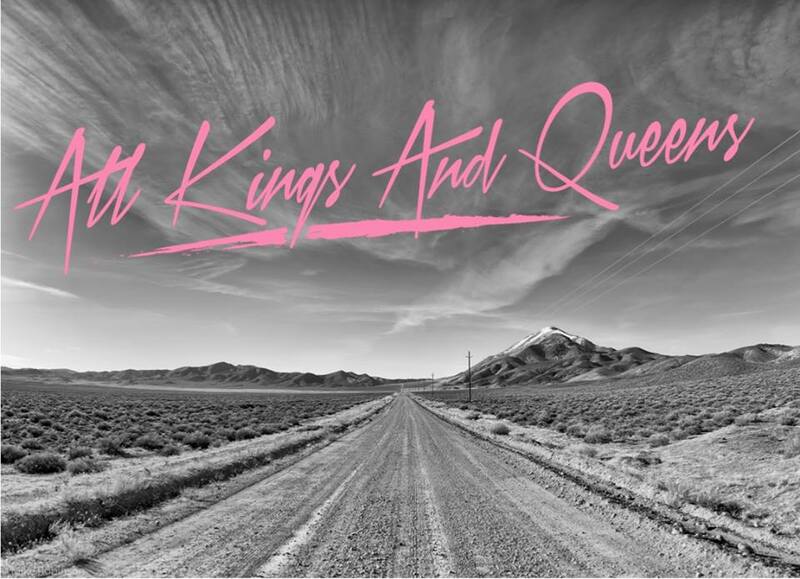 All Kings And Queens is the new musical project for former Warner Music starlet Gabriella Cilmi and her younger brother Joseph. Their single ‘Voodoo’ was a triumph of ’80s pop nostalgia, with classic hand-claps and Pet Shop Boys-esque production. It was even a free download. Still is! Missed it like us? Grab it HERE. • JUSTIN BIEBER : What Do You Mean? 2015 was certainly a big year for Canadian superstar Justin Bieber. 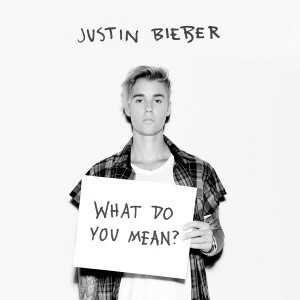 Having successfully made the often difficult transition from child star to fully fledged pop god, The Bieb cleaned up his act and came roaring back to the pop fore with the addictive EDM-lite ‘What Do You Mean?’. It afforded Justin the number ones he’d never before experienced and paved the way for the performance of successive singles ‘Sorry’ and ‘Love Yourself’. 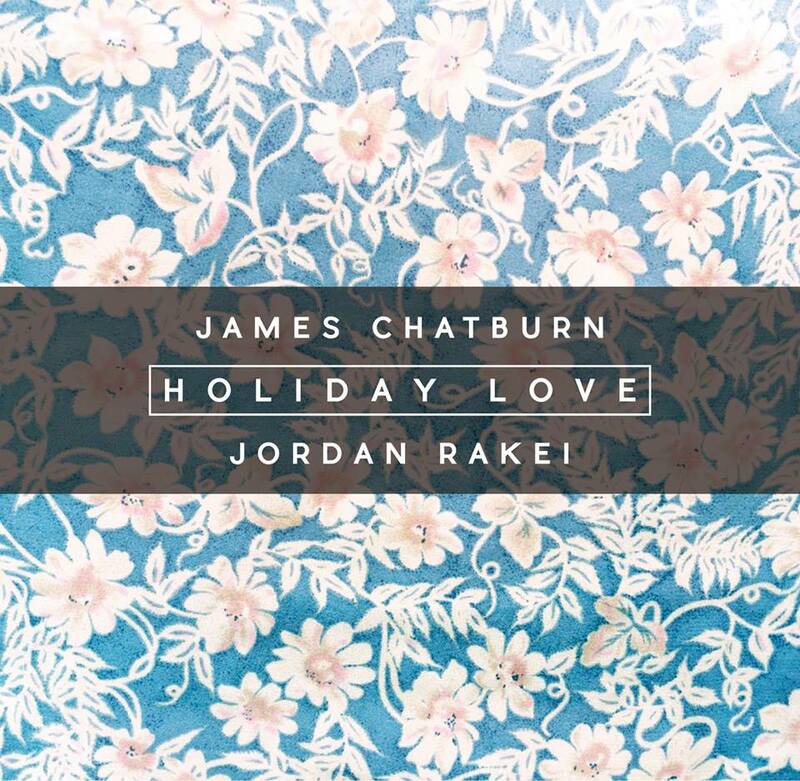 Sydney’s James Chatburn was a shoo-in for the best of 2015 countdown early in the year. “Combined with smooth soul beats, a littering of distortion and a decidedly infectious groove, ‘Holiday Love’ instantly stamps itself a ticket into our Best Songs Of 2015 folder.” And there it’s stayed. Available as a free download at the time, it was a reminder that some of the very best tunes in this country aren’t found anywhere near the halls of major labels. 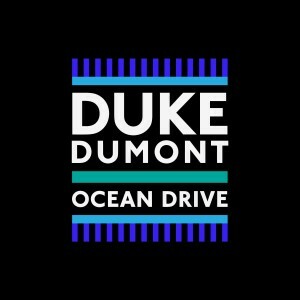 British producer Duke was on the highway to chart oblivion with his single ‘Ocean Drive’ late this year, but then something just clicked and everything began to fall into place, affording him his first ever top five chart position here in Australia and giving him his first successive No.1 on the US dance chart. 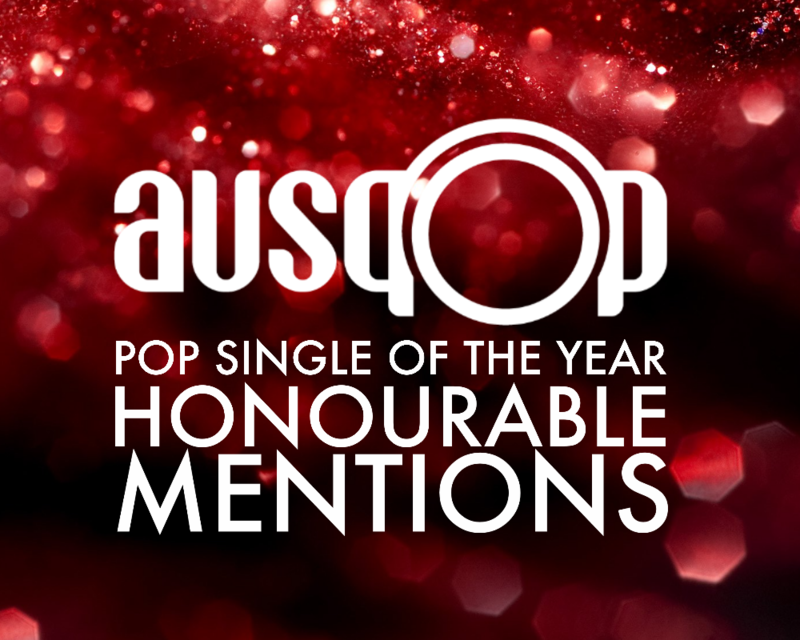 A silky-smooth, likeable blend of pop and dance, the song finishes the year well within the ARIA top ten and sporting a platinum certification. Isn’t it bizarre that British ‘X Factor’ winners often do better here in Australia than our own ‘X Factor’ winners? That’s because there’s still the stigma attached to our competition winners that isn’t attached to those from overseas. Fleur East exploded onto the pop scene late this year with her breakout single ‘Sax’. 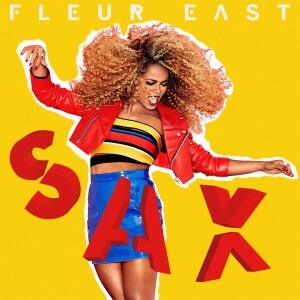 Her performance of the track on the show over in Britain proved that she was a pop force to be reckoned with. And, with a little luck, it’s only a matter of time before the song starts climbing our charts. 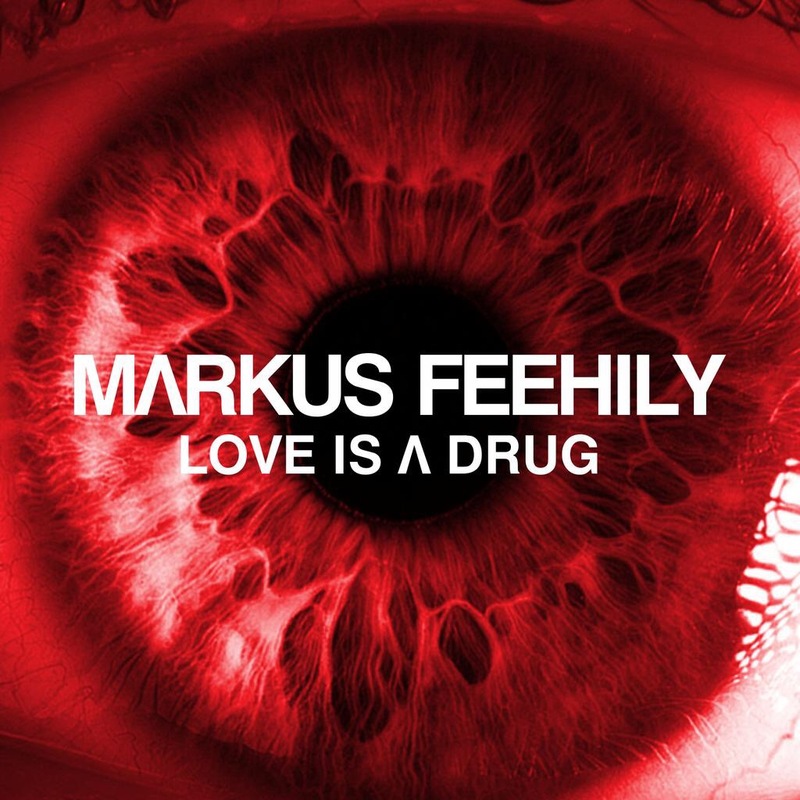 Former Westlife star Markus Feehily teamed up with Kylie’s musical maestro (and former Brothers In Rhythm supremo) Steve Anderson for his long-awaited debut solo single ‘Love Is A Drug’ this year. Released independently, it didn’t work as well as it should have done. 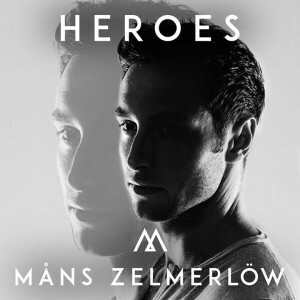 Combining Markus’ impressive vocal ability with the stirring, string-laden pop production of Mister Anderson was perfection, in some ways echoing the path forged by the astonishingly good ‘Heaven’ by Emeli Sandé. (Where’s her new album, thanks?). Place in the “shouldabeenahit” pile. To say the Brits love Jess Glynne is a total understatement. 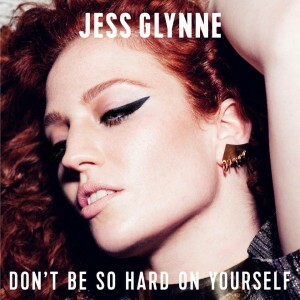 She hit the No.1 spot with Clean Bandit (‘Rather Be’), Route 94 (‘My Love’) and Tinie Tempah (‘Not Letting Go’) and did it again on her own with ‘Hold My Hand’ and ‘Don’t Be So Hard On Yourself’. And, with the little help of a promotional visit, Jess enjoyed a little time in the top ten down under with the latter, a joyous song that stuck to the formula. But when that formula’s working so well for you, why the hell tempt fate by tampering. There’s no way we’re not going to tip our hat to Delta Goodrem this year. In fact, ‘Wings’ was, at one stage, in amongst our top ten. Recent releases like her cover of ‘Love… Thy Will Be Done’ and ‘Only Human’ were a little underwhelming, but when she teamed up with the boys from DNA, they created pop magic. 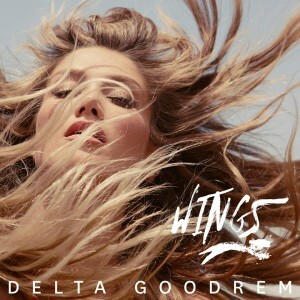 ‘Wings’ was the antithesis of the aforementioned tracks; up to the minute dance beats, great chorus and a super vocal from Ms G. We hear the trio is working on the follow-up in amongst Delta’s ‘Cats’ commitments. 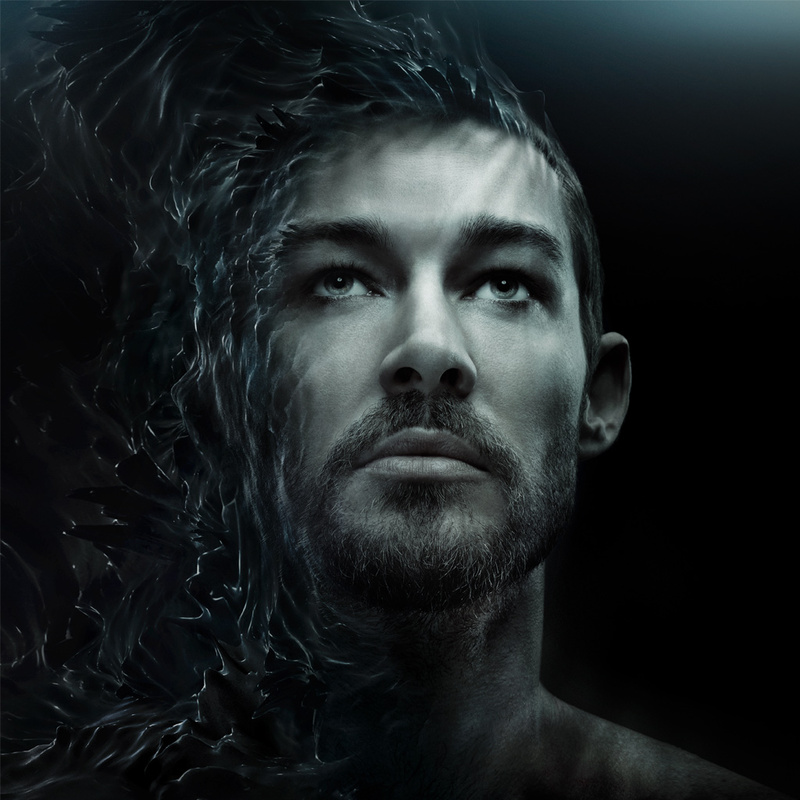 Another homegrown superstar that burst back onto the charts throughout 2015 was former Silverchair frontman Daniel Johns, though his new material was a million miles away from the stylised rock of his former band. Dropping in January, we said of the single, “‘Aerial Love’ is gorgeous, slick, stripped-back, smooth and soft and melds beautifully with Daniel’s delicate vocal.” It remains one of the year’s best home-grown singles and paved the way for future chart successes throughout the year. Another track from early in the year, ‘Anthem’ from Swedish pop starlet Ida LaFontaine was a pop-fuelled song that you couldn’t get out of your head about… pop-fuelled songs that you can’t get out of your head. 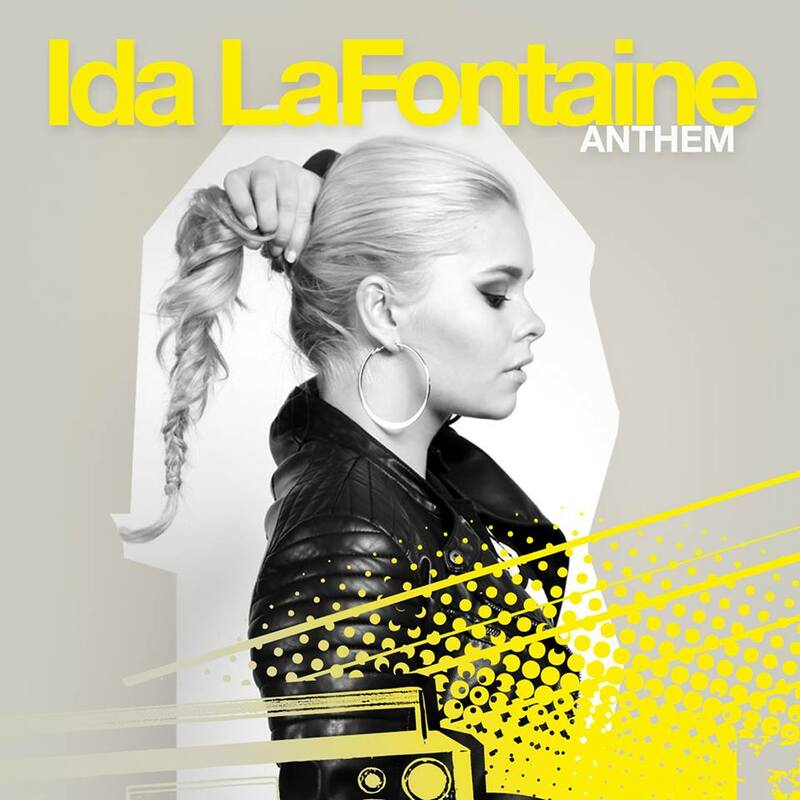 She maybe just 17 years of age and was admittedly a little green in the official video, but Ida’s ‘Anthem’ certainly helped put her on our radar. Let’s not deny it, everybody needs an anthem and for us, late January gifted us one of 2015’s best. 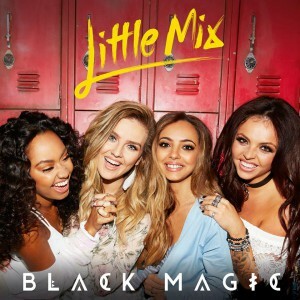 Though British girl group Little Mix missed the top of the pops in their homeland with the experimental ‘Move’, they stormed back to the top with the lead single from their latest album project, ‘Black Magic’. The song cast its spell far and wide, the girls telling us in our POP CHAT back in October that “we just wanted to do a classic pop song that was going to work.” It did. And how. No.1 in their homeland and their first top ten here in Australia since 2013’s ‘Change Your Life’, which benefited from a TV sync. 2015 was also a mighty fine year for former Disney starlet Demi Lovato. ‘Cool For The Summer’ may have been mis-timed for release in the middle of our winter, but we didn’t seem to mind, sending the Max Martin co-penned single into the Aussie top 20 – her first ever top 20 hit down under. A thundering EDM soundtrack and catchy hooks that Katy Perry would have killed for proved that Demi’s totally cast aside her child star past and is stepping confidently into the mainstream pop arena. 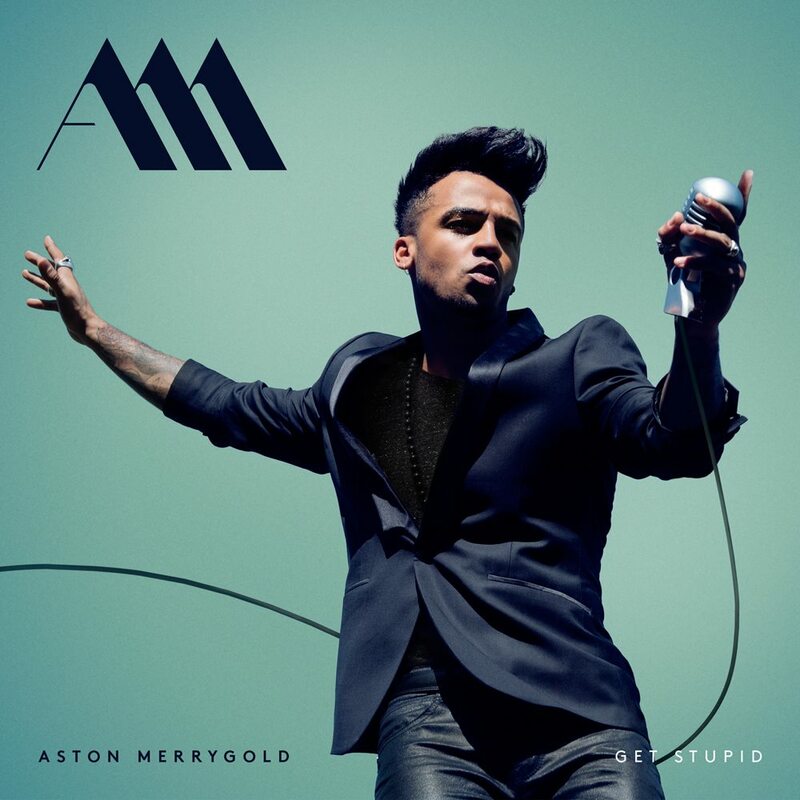 As one quarter of boyband JLS, Aston Merrygold never experienced top 50 success down under. But offer up an insanely catchy debut solo single in ‘Get Stupid’ and a cheeky, infectious music video and we’re instant fans. 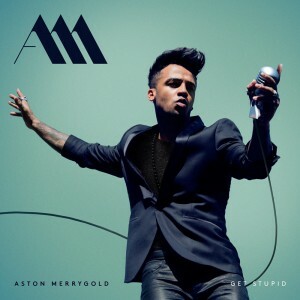 Aston was always the star of JLS, but he proved beyond doubt in 2015 that he was more than capable of holding his down without three others in tow. Employing the doo-wop sound that worked well for Meghan Trainor and name-checking MJ in the lyrics proved irresistible. More than 23 years after his last album offering, disco legend Giorgio Moroder stormed back onto the music scene earlier in the year, armed with a collection of funky new pop nuggets vocalled by some of the biggest names in pop. 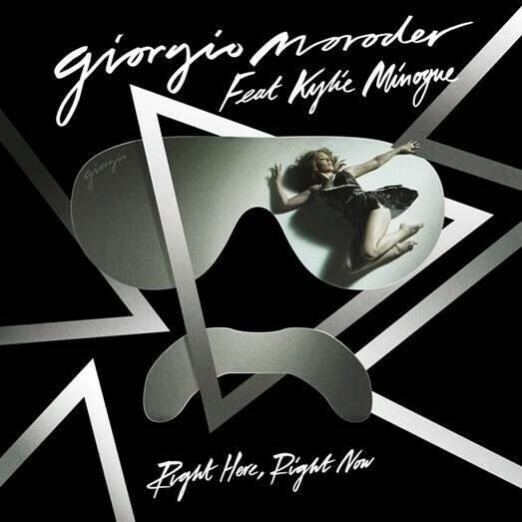 Naturally, the Kylie Minogue collaboration ‘Right Here Right Now’ was chosen as one of the highlight singles. It was glorious, recalling classics like Donna Summer’s ‘I Feel Love’ and hit the No.1 spot on the US dance charts. But a subsequent single from the album proved the formula was no fluke. 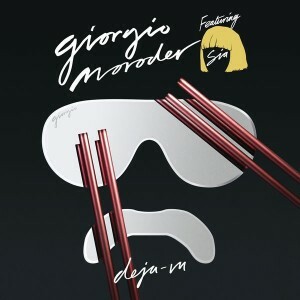 Giorgio turned to pop superstar Sia to vocal the title track from the album. Like the Kylie collaboration, ‘Deja Vu’ also made it to the No.1 spot on the US dance chart, proving the formula was certainly working for him. The album didn’t result in the commercial success that he and his label may have been hoping for, but it did afford Giorgio the highest chart positions in his almost 50 year career and afforded us a collection of new disco classics from some of our favourite artists. 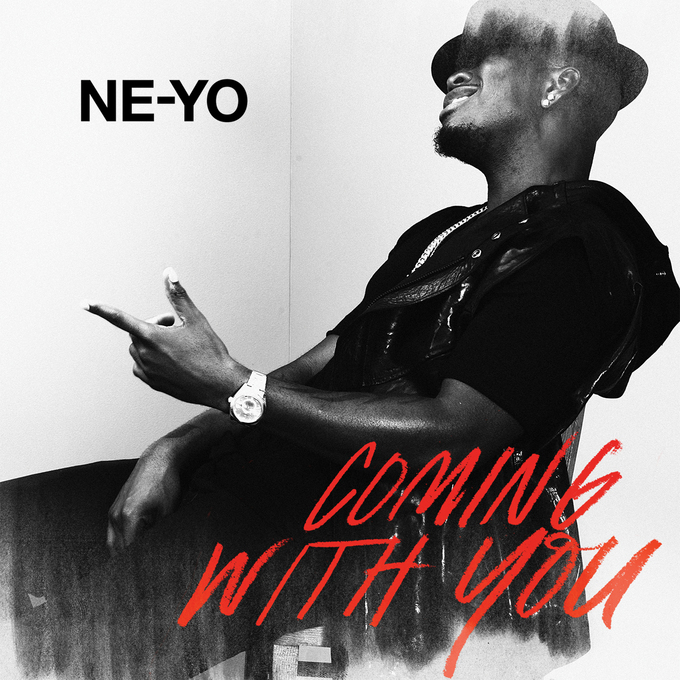 “A hint of an early ’90s retro vibe, laden with synthesisers, beats-of-the-past; even a few horns,” we said of Ne-Yo’s criminally under-appreciated single ‘Coming With You’ when it dropped in early January. It was the perfect summer anthem, with a clip perfectly suited to our warmer months. But despite placing within the top 20 over in the UK, it didn’t really hit elsewhere; a shame, as it was bang on trend and should’ve been a big summer anthem. Whether as Rüfüs or Rüfüs Du Sol, the Sydney outfit proved with their 2013 debut album ‘Atlas’ that they sure knew a thing or two about delivering cracking pop tunes. Songs like ‘Take Me’, ‘Sundream’ and ‘Tonight’ were spectacular homegrown singles and in 2015, they proved they hadn’t forgotten the formula with ‘You Were Right’, the lead single from their sophomore album ‘Bloom’. It was also the band’s biggest ever chart hit, peaking at No.22 on the ARIA chart shortly after its release. 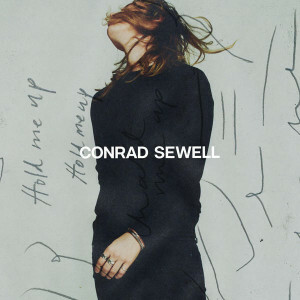 Yes, Brisbane’s Conrad Sewell might celebrate the past year because of the phenomenal success of his No.1, ARIA-winning single ‘Start Again’, but the song that got the ball rolling on his career was the joyous R&B pop stormer ‘Hold Me Up’. 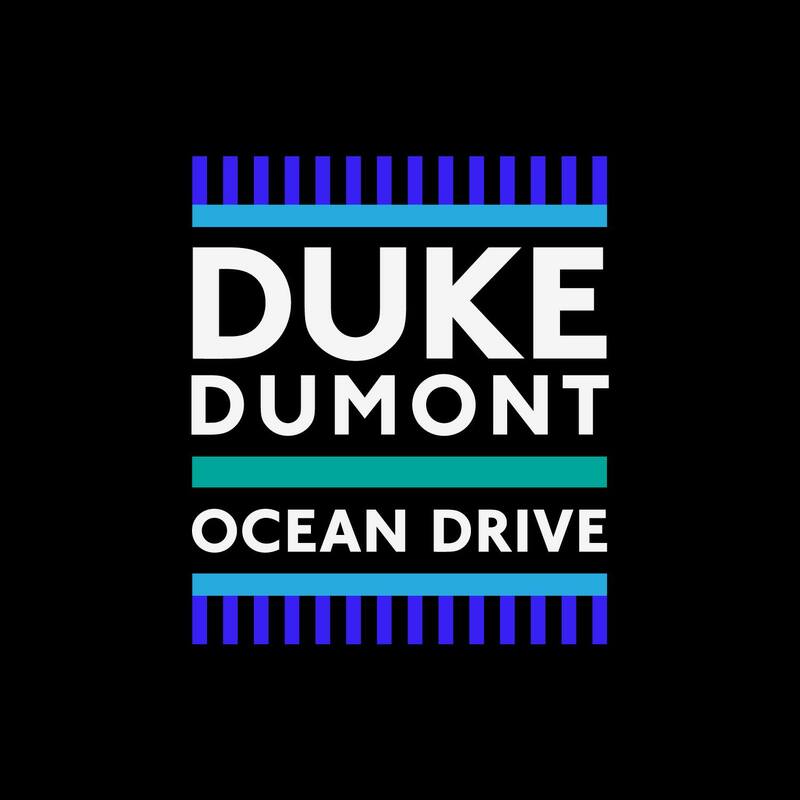 The track’s chart run may have been truncated by the surge of Kygo’s ‘Firestone’, on which he provided vocals, but it gave us our first taste of an amazing home-grown talent whose future is incredibly bright. 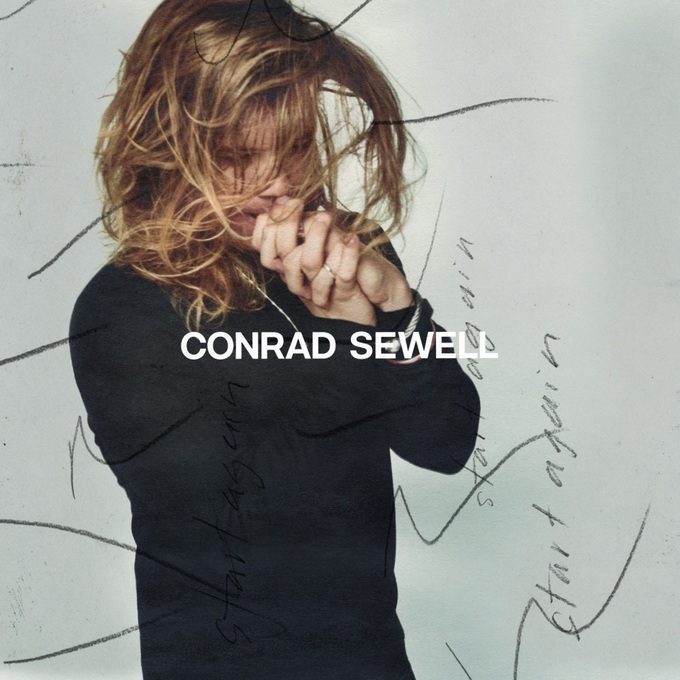 • That future got a whole lot brighter for Conrad thanks in part to a TV sync deal with ‘Home & Away’ for his single ‘Start Again’. The touching ballad – which he got signed on – shot straight to the top of the ARIA singles chart, following in the footsteps of his baby sister Grace, whose cover of ‘You Don’t Own Me’ hit the top just weeks prior. “It’s always been a special song. It’s sort of been my little poker chip that I had. You play it and people connect with it emotionally,” Conrad said as part of our POP CHAT in November. A special, No.1, ARIA Award-winning song. Though he first captured our attention on the mainstream charts last year, 2015 was Troye Sivan’s year. 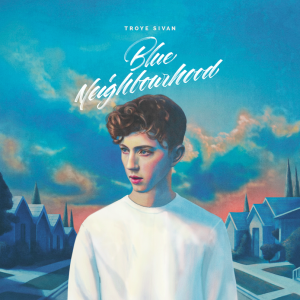 He returned to the top 20 on the ARIA singles chart with the title track from his ‘Wild’ EP and then gifted us ‘Blue Neighbourhood’, his highly anticipated debut album. 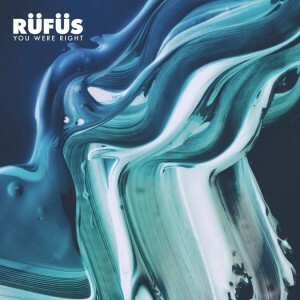 ‘Youth’ was the third single to be lifted from it and also our favourite, with its sweetly-vocalled verses, down-tempo electronic soundtrack and the twisted vocals of the choruses. The kind of pop tune Darren Hayes would love to be making these days, were he still interested in his pop career. The hits kept coming for Taylor Swift throughout the course of 2015. It was ‘Shake It Off’ that kicked her ‘1989’ album campaign off in fine style last year, but Tay Tay’s first single release of the year was also one of the year’s best. It was so catchy that the One Direction boys decided to pop it into the Xerox and release their own version – ‘Perfect’ – later on. The album kept selling, the hit singles kept coming and Taylor popped down under for her tour, ensuring her star will continue to shine brightly for some time to come. How good was Eurovision this year? Not only did we get the one-off chance to compete among the continent’s finest (which subsequently became not so one-off), but the songs and performances were among the best yet. But Europe fell in love with the handsome Swede Måns Zelmerlöw and his single ‘Heroes’. Yes, it may have been a little derivative, but it was bang on trend and, combined with the stage performance, in which he interacted with visuals on the screen, it ultimately won the day. * We would also have included Clean Bandit’s song ‘Stronger’ on this list, but given Warner Music didn’t bother releasing the single version (with male vocals) in Australia, we didn’t bother including it in our favourite songs of the year. ??????? I KNOW WHAT #01 is now! So excited. I won’t spoil it ?